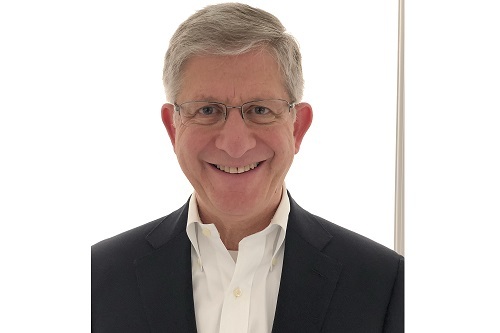 American International Group (AIG) has announced the appointment of Edward Levin (pictured) as global head of accident and health for general insurance. Levin will report to Christopher Townsend, CEO of AIG International General Insurance and will assume his new role next month, based in London. In the position, Levin will be responsible for the global accident and health (A&H) portfolio, including distribution and underwriting strategy. Prior to AIG, Levin served in senior roles at Chubb, including as group digital business officer and division president of international A&H. Prior to that, he spent four years as executive vice president of A&H, life and personal lines at ACE Europe. Levin has also held positions at Citigroup and Booz Allen Hamilton.